Our advantage is the wide offer, the high quality of the products and the reliability of the undertaken buissnes activities. MIR-KAR was established in 1998. From the very beginning the plant dealt with pork purchase and slaughter, then after a few years it extended the business to meat cutting. The plant is a private company and, which is important, a family business, hence the management cares not only about increasing the turnover, but also about full customer satisfaction, as well as the health and safety of work for the employees. In 2015 a new coldstore building started running. Pallets capacity 4500 places (storing temperature -18⁰C), 4 freezers with freezing temperature -35⁰C, meat elements packing line which allows us to prepare final products into cartons. An integrated modern computer system secure a full traceability from delivery, packing till goods issue. Our products can be prepared according to our customers’ requests. 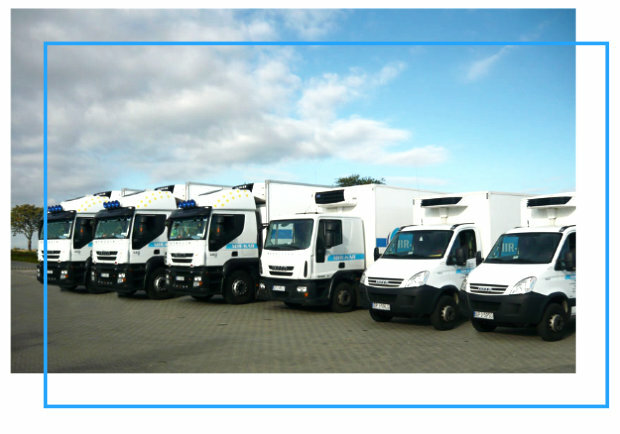 We dispose of modern facilities which allows implementation of our customers’ orders. The entire manufacture process occurs under strict control of veterinary services. Our activity covers the whole country, the European Union and third countries: Eastern Europe, South-East Asia and Africa, in relation to which we are able to organize transportation of our products, we have all the required export permits, as well. We communicate with our foreign customers in English, German, Russian, French and Arabic. Export activity is a predominant part of our profile. The plant management declares it protects customer interests by constantly increasing the safety of the manufactured food. 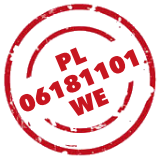 The suitable quality and safety of the pork sides and pork parts produced at our plant is fundamental for future company development and the respect of our customers in Poland and abroad. Taking into account the conscientiousness and good name of the plant as well as first and foremost of the health and needs of our customers/clients, we decided to form our own FOOD SAFETY POLICY. 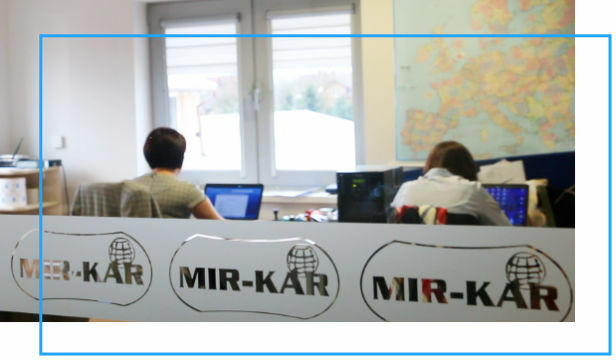 Since 2010 MIR-KAR offers freezing and storing services of meat products, fruits and vegetables. Coldstore has storing room for 1500 tonnes of products and 1500 pallet room, together with 2 loading ramps with regulate height. Minimum storage temperature is -23°C. Warehouse is over a permanent supervision of veterinary and sanitary services. All EU standards are implemented. The coldstore is approved for export to third countries. Warehouse is opened from 7:00 to 20:00, however our team is flexible and there is a possibility to provide our service in any time, if deliveries are agreed within 24 hours ealier. 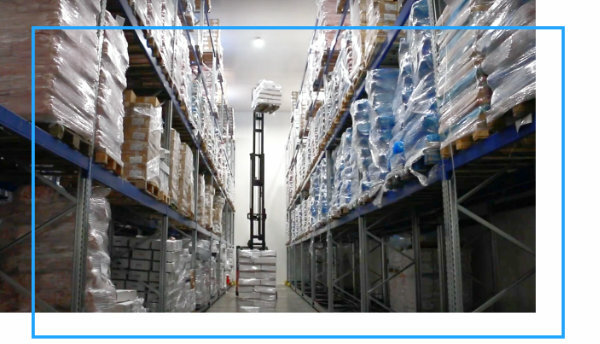 Costs of freezing and storing goods at the warehouse depends on quantities of merchandise, time of holding goods are individually negotiated with each customer. 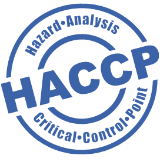 As we care of the highest quality standards we implemented HACCP system. Our procedures and production room is adjusted in the way we can offer our customers the best service. Because of that we are sure that products we produce are safe and fulfil highest quality standards. 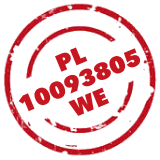 The plant’s approval number: PL10093805WE, and coldstore: PL06181101WE.